The perfect romantic setting: intimate in scale, luxurious as the day it was completed, and ideally sited on Italy’s Lake Garda. 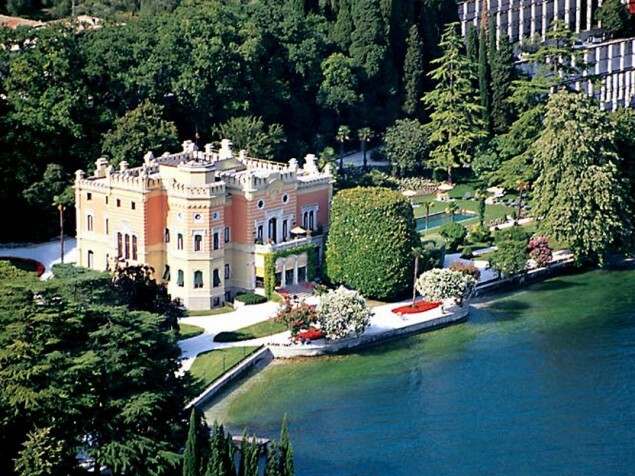 It was the dream of Italian lumber magnate Faustino Feltrinelli to build a summer home on the shore of Lake Garda. 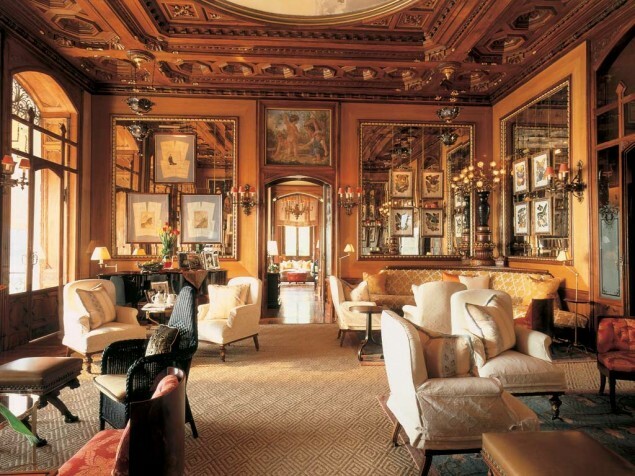 The mansion was built in 1892 in the Neo-gothic style, overseen by Faustino’s sons Angelo and Giacomo. German forces occupied the Villa during World War II and Mussolini, was detained there until 1945. 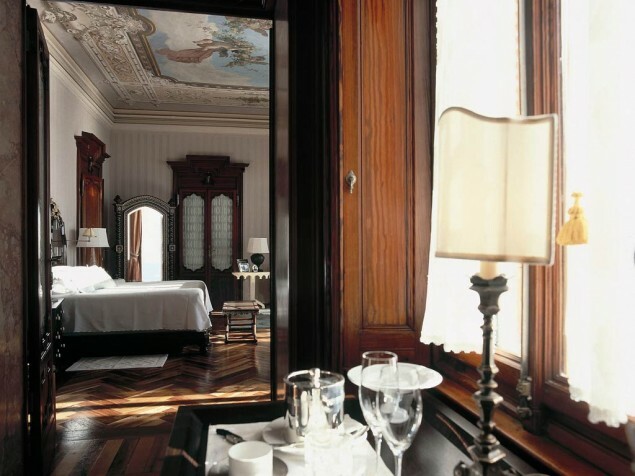 The Feltrinelli family regained the Villa, and almost 50 years later, it was sold to the hotel’s present owner. The Villa is intimate in scale with just 21 guest suites, located either in the main building or in private guest houses. All of the suites could be considered honeymoon suites, and each is distinct with its own personality. 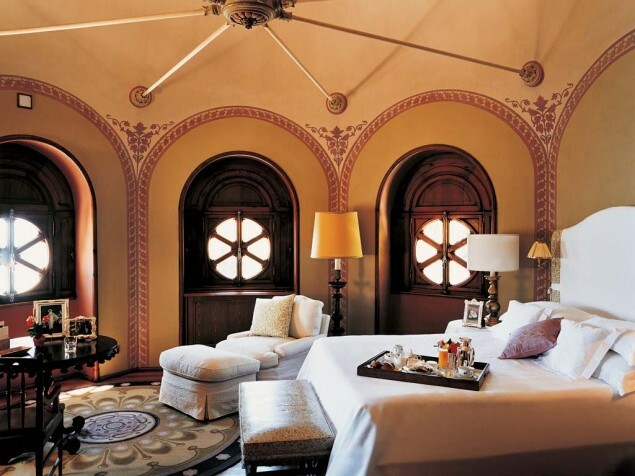 The Al Lago Suite on the top level features a vaulted ceiling with original circular windows and an octagonal bathroom. 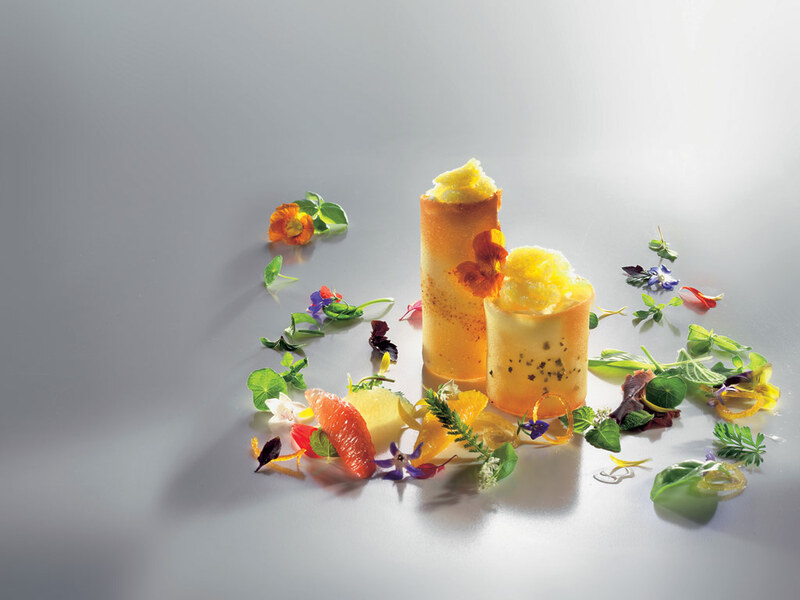 Meals at the Villa can be casually served at any time or in a more formal setting in the dining room. The dining room features an ornately carved, coffered wood ceiling and delicate, hanging light fixtures. The Villa’s Chef, Stefano Baiocco, brings a wealth of experience working with master chefs in Italy and France. 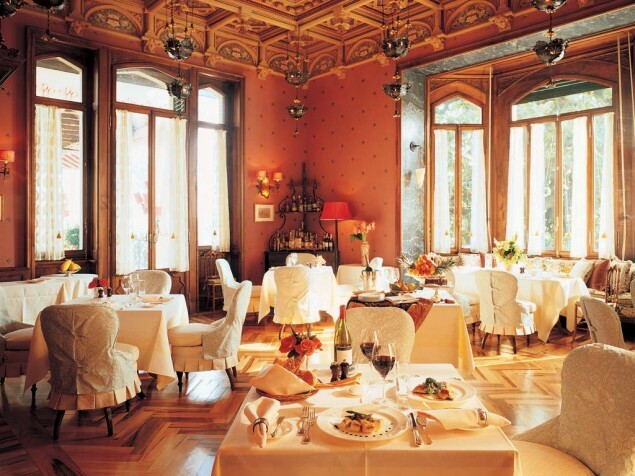 His culinary contributions at Villa Feltrinelli has earned a Michelin Star and other awards. This is a perfect honeymoon or romantic destination — an intimate yet elegant setting, where privacy and highly personalized service are taken seriously. Guests are made to feel especially welcome, just as they were when this remarkable summer residence was originally occupied.